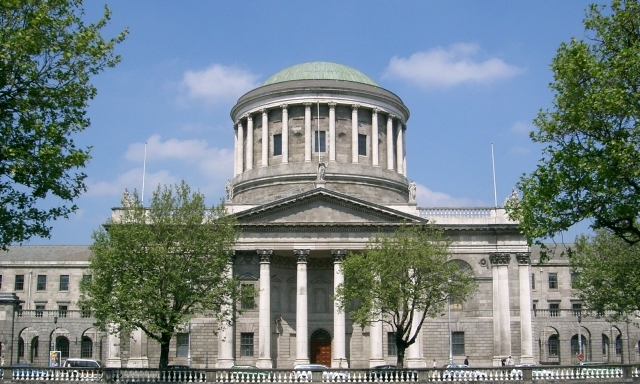 A new judgement from the Court of Justice of the European Union (CJEU) may have major implications for a proposed ring road extension in Co Kilkenny on environmental grounds. Following a request from the High Court, the CJEU issued a preliminary ruling last week on An Bord Pleanála’s (ABP) decision to grant consent for the 1.5km ring-road extension back in July 2014. The proposed road would cross both the River Nore and River Barrow. Both rivers are Natura 2000 protected sites under European Directives to protect rare and threatened habitats and species. As such, the developer, Kilkenny County Council, was required to carry out certain environmental assessments as part of its application to the Board. 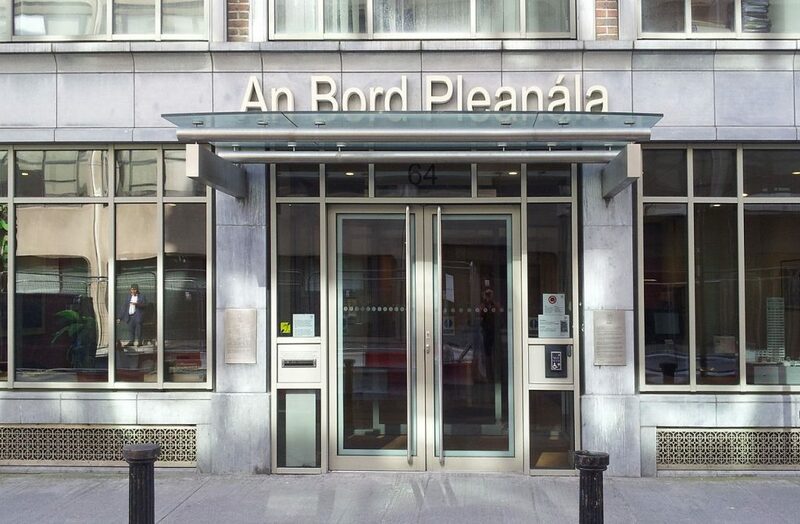 Four Kilkenny residents, however, raised concern with the project’s Natura Impact Statement (NIS) and sought a High Court order annulling ABP’s decision. The NIS is a key protection mechanism to consider possible conservation implications of any plan or project on a Natura 2000 site before a decision is made to allow that plan or project to proceed. The four applicants argued that the Council failed to carry out suitable ecological surveys for the NIS as it did not fully examine the effects on species other than those for which the two river sites are protected. 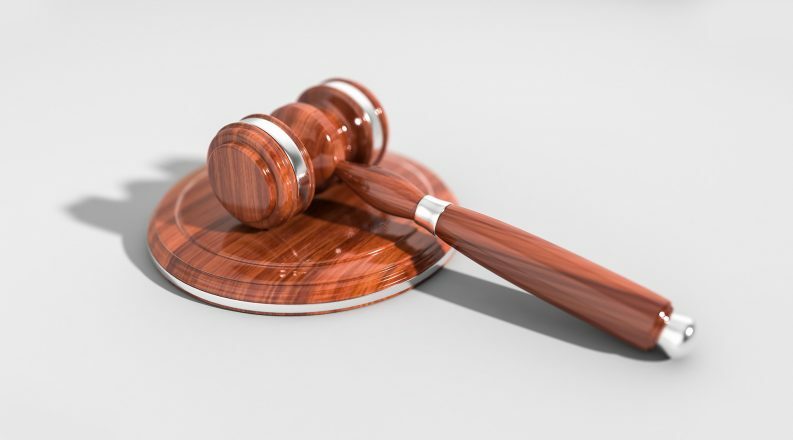 While the High Court found that the statement does not fully examine the effects on other species in the protected area or outside of it, it asked the CJEU clarify if a NIS must take this into account. The Habitats Directive states that an assessment must contain definitive findings and conclusions capable of dispelling all reasonable scientific doubt as to the effects of the proposed works on the concerned protected area. As such, the CJEU found that, together with habitats and species for which the site is protected, the NIS must also identify and examine the implications of the project for all species present on that site. A NIS, the CJEU added, must also identify and examine implications for species and habitats outside site boundaries “provided those implications are liable to affect the conservation objectives of the site”. The four applicants also argued that the Environmental Impact Statement (EIS) drawn up by the Council in December 2013 as required under the Environmental Impact Assessment (EIA) Directive was deficient and that the Board should not have approved the development. The EIA Directive is in place to ensure that projects likely to have significant effects on the environment are subject to an assessment of their likely impacts. An EIS is a document produced as a result of that process. 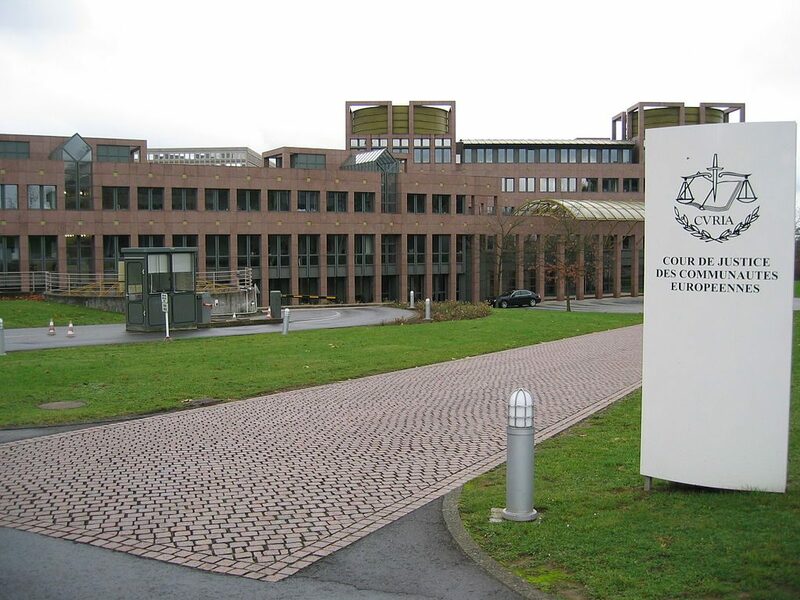 The High Court found that the EIS, in this case, failed to analyse the project’s potential impact on all species identified in the statement and asked the CJEU to determine if an EIS must expressly address whether the proposed development will significantly impact species identified in the statement. The applicants also claimed that the Council failed to consider the environmental effects of the main alternative options identified for the road. As such, the CJEU was asked to consider if information on the potential environmental impact of identified alternative options should be included in the EIS. The EIA Directive states that the developer is obliged to supply the competent authorities with an outline of the main alternatives studied and an indication of the main reasons for its choice, taking into account the environmental effects. While the judgement indicates that the EIA Directive does not require the main alternatives studied to be subject to an impact assessment equivalent to that of the approved project, the developer must still indicate the reasons for his choice, taking into account at least the environmental effects. The developer must do so for all alternatives, even if such an alternative was rejected at an early stage, the judgement reads. A report by an ABP inspector in June 2014 had already concluded that both the EIS and the NIS were not adequate and that further information was required on the construction phase. The inspector also indicated that a baseline scientific study and scaled drawings outlining the location or possible location of protected species or habitats were required. Despite this, ABP took the decision to grant consent the following month, and the CJEU was asked to consider if ABP must give reasons for rejecting the conclusion by its inspector. The CJEU added that if the competent authority rejects expert findings recommending additional information, the environmental statement must be capable of ensuring certainty that there is “no reasonable scientific doubt as to the environmental impact of the work envisaged” on the site. “If there are no such conclusions capable of dispelling all reasonable doubt as to the adequacy of the information available, the assessment cannot be considered to be appropriate,” the judgement states. The ruling will now be applied to the case before the High Court taken by the four Kilkenny residents when the case resumes at a later date.